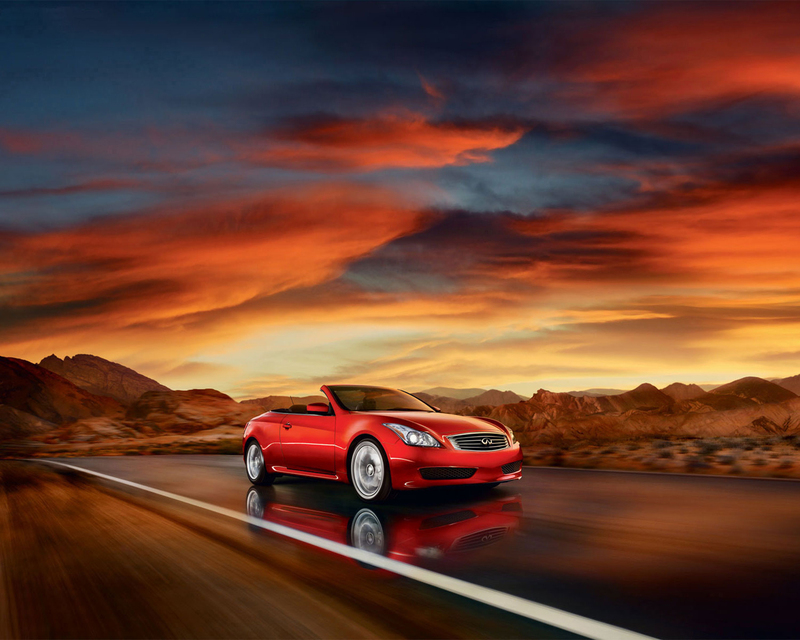 (08.20.2011 , PEBBLE BEACH, Calif), Infiniti today announced that it will double its Infiniti Performance Line lineup of premium performance vehicles in spring 2012 with the addition of a new 2013 IPL G37 Convertible. More than just focusing on engine power and acceleration, the Infiniti Performance Line, or IPL, product design philosophy focuses on “total vehicle performance,” including unique driving attributes and exclusive exterior and interior features at highly attractive price points. The IPL G37 Convertible announcement was made by Infiniti Americas Vice President Ben Poore at the Pebble Beach Concours d’Elegance where the IPL G37 Convertible Concept is currently on display. The IPL G37 Convertible Concept features unique aerodynamic styling, the dynamic performance of an IPL-tuned V6, exhaust and suspension, 19-inch IPL aluminum-alloy wheels, three-piece retractable hardtop and a unique red leather-appointed interior set against a Malbec Black exterior – a level of equipment and performance modification expected to be shared with the production IPL G37 Convertible. 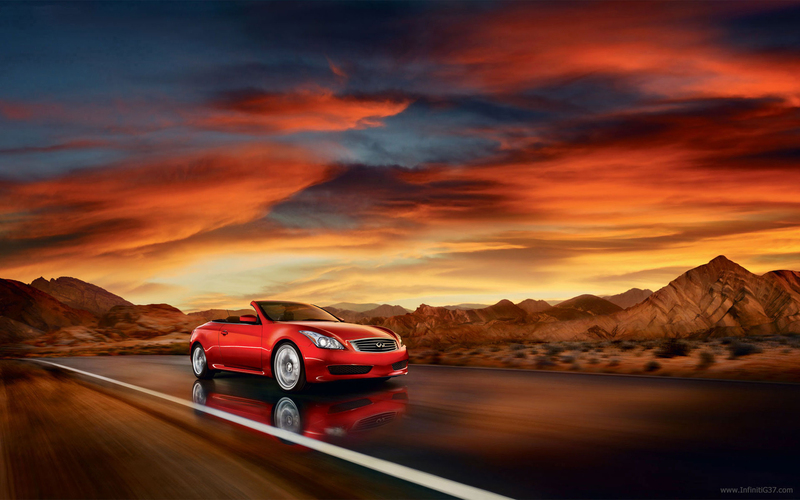 The new IPL G37 Convertible is based on the foundation of the Infiniti G37 Convertible, which features an advanced 3.7-liter V6 and three-piece power retractable hardtop that’s designed to look as good with the top up as it does down. 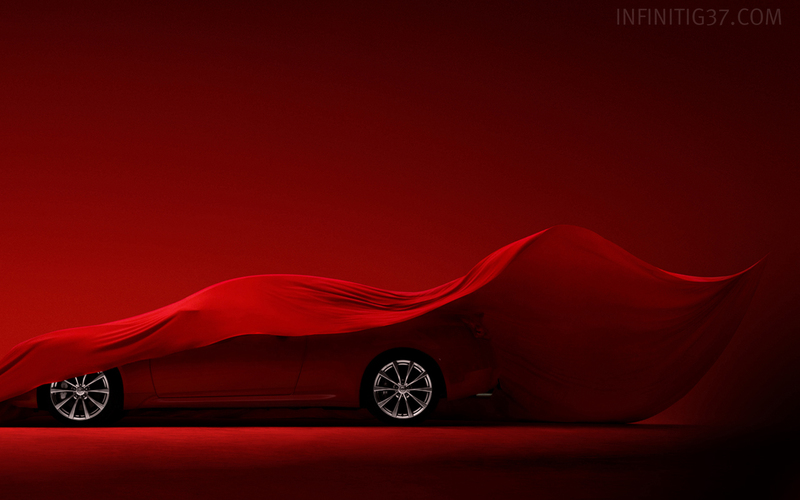 Additional information on the 2013 IPL G37 Convertible will be available during the production version debut at the Los Angeles Auto Show in November. 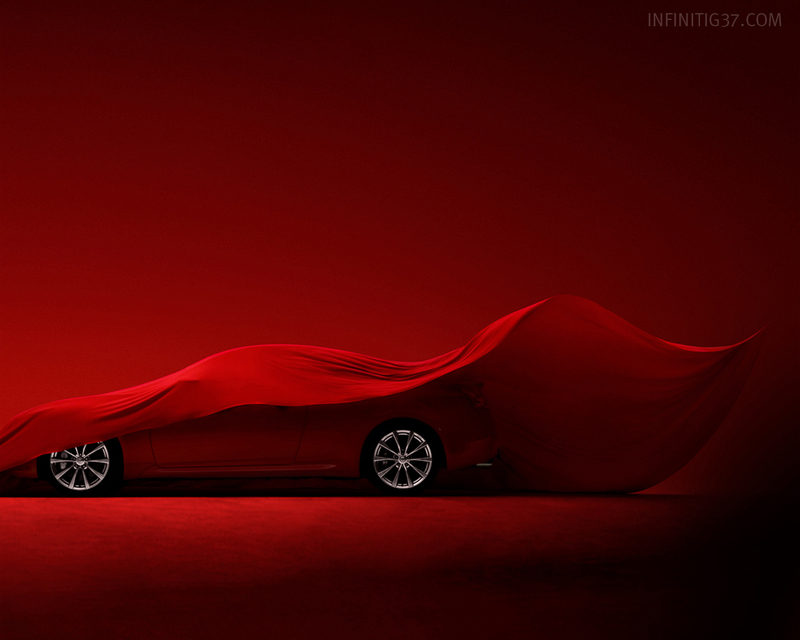 Infiniti offers a full-line of luxury performance automobiles, including the G Coupe, Sedan and first-ever Convertible, Infiniti M sedan, EX and FX crossovers, and the QX full-size SUV. More information about Infiniti and its Total Ownership Experience® can be found at www.InfinitiUSA.com.